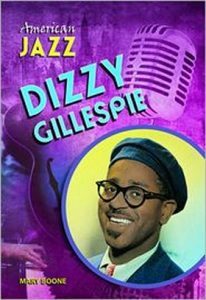 April is Jazz Appreciation Month, which honors the history and heritage of jazz. 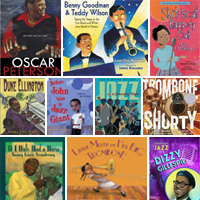 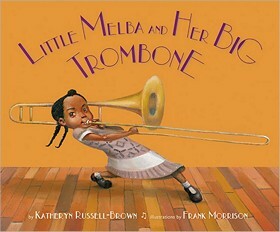 Here are 10 books about legendary jazz performers perfect for elementary grades. 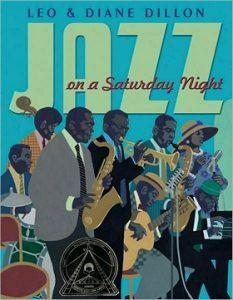 The simple, effortlessly rhyming text shows how jazz musicians work together to improvise music never heard before or after that one special evening. 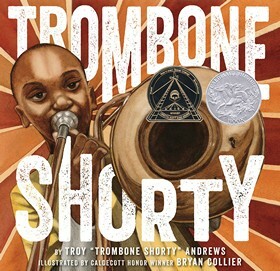 Hailing from the Trem’ae neighborhood in New Orleans, Troy “Trombone Shorty” Andrews got his nickname by wielding a trombone twice as long as he was high. 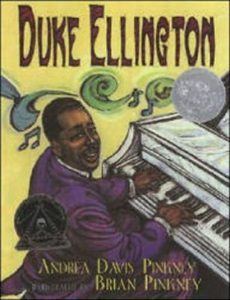 A prodigy, he was leading his own band by age six, and today this Grammy-nominated artist headlines the legendary New Orleans Jazz Fest. 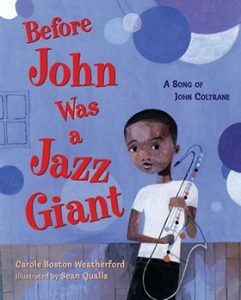 Growing up in 1930s South, John heard a lot in church, on the radio, and in his house, that would influence his style of music. 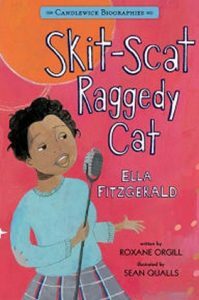 Follows the beloved American jazz singer’s rise to fame, describing the difficult historical and cultural factors that she overcame. 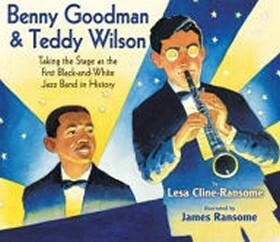 Celebrates the 1936 debut of the Benny Goodman quartet with Teddy Wilson in Chicago, considered to be the first widely seen integrated jazz performance. 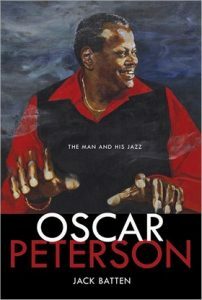 Traces Oscar Peterson’s rise from being a disadvantaged youth to becoming one of the world’s most distinguished jazz pianists, discussing such topics as his battles with racism, illness, and poverty. 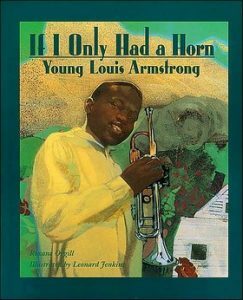 Describes his turbulent childhood, the birth of bebop, and big bands.